Meet Hailey, our office manager. Hailey can answer any questions you have regarding your insurance or treatment plan. She makes sure that the office is running smoothly on a daily basis. She is determined that all of our patients have exceptional care from the moment they walk through our door. Hailey received her bachelor’s degree from Michigan State University. She moved to Florida after graduating and from there to Dallas. She has been a part of the Dazzle Dental team since 2010. She is happily married with two beautiful daughters. She enjoys the outdoors, reading, cooking and spending quality time with family. Hanh has been working with Dr. Nguyen since 2007. She is proud to be part of Dazzle’s administrative team and is also a Registered Dental Assistant (RDA). Hanh carries multiple roles in the office from handling insurance billing, to book keeping, to treatment coordinating and public relations. With her experience she helps maintain a comfortable and smooth running office. 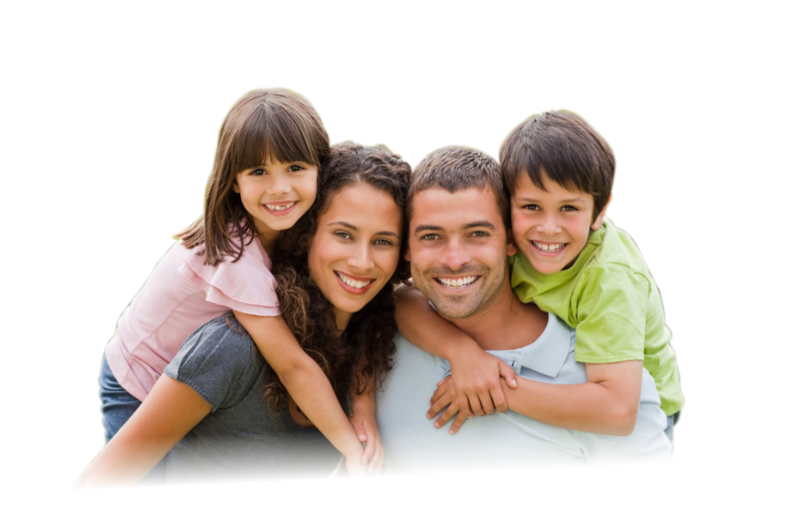 Hanh is committed to the overall patient experience. She loves being a part of the practice. 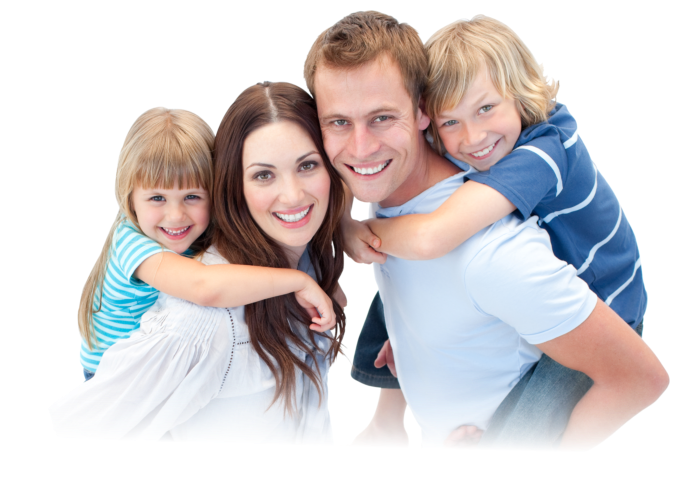 Best of all, she loves the interaction she has with our patients and has developed long lasting relationships with so many of them. 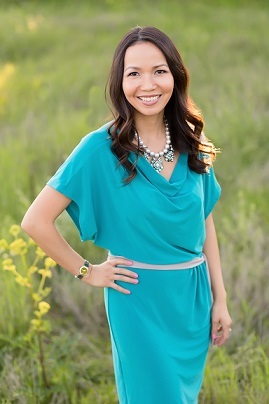 Hanh currently lives in Flower Mound, TX with her husband and two children, a boy and a girl. When she is away from the office, she enjoys spending time with her family, traveling, baking and shopping. She looks forward to meeting you and your family! This is Rachelle, Dazzle’s hygienist. She loves being a part of the Dazzle Dental team helping our patients maintain their healthy smiles. She is a native Southern Californian who received her education in West Michigan where she obtained her degree from Grand Valley State University and GRCC. In addition to her expertise in dental hygiene, she also has experience as an orthodontic assistant. Rachelle moved to Texas and became a member of the Dazzle Dental team in 2010. She currently resides in Lewisville with her husband and four kids. Painting, running and soaking up sun by the pool are some of her favorite free time activities. 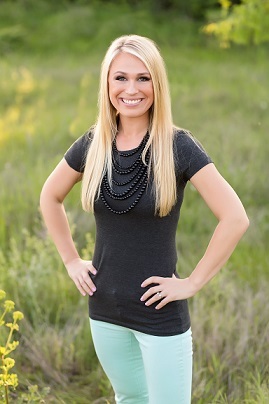 Brandie has been with Dazzle Dental since 2009. She began in the administrative wing of the office and now works as lead assistant with Dr. Nguyen. Brandie is extremely thorough when she assists with patients, and her soft spoken demeanor reassures patients that they are in good hands. Brandie has been married to her husband, Scott, since 2013. They currently reside in Keller, TX. They have one dog they love to play with. 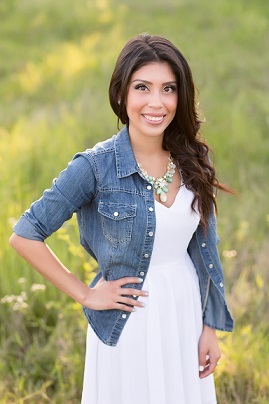 Brandie enjoys doing crafts and DIY projects, eating at new places and spending time with her family and friends.